This summer Disney launched a new addition to the Disney PhotoPass service called Disney PhotoPass+. 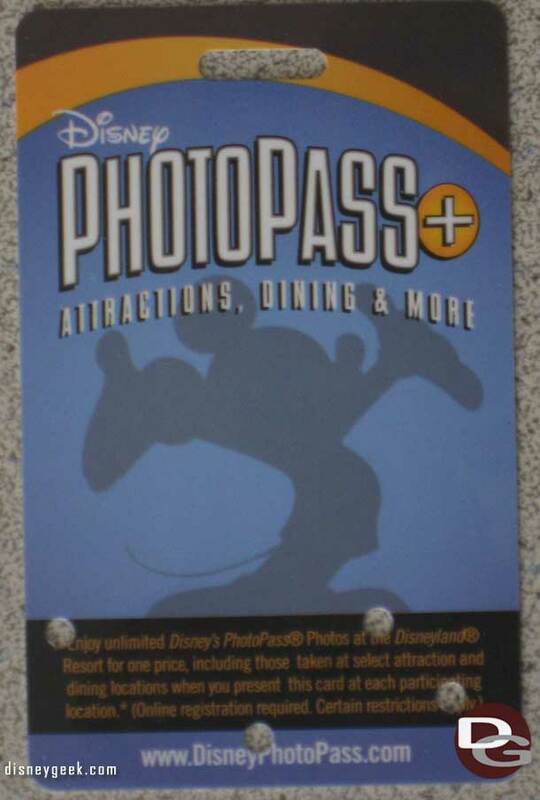 This new option gives you a different PhotoPass card that is good at all regular PhotoPass locations as well as for Attractions and Dining (see the listing for the Disneyland Resort at the end of this posting). This was my first time really using PhotoPass at the Disneyland Resort. I have used the Walt Disney World version a couple of times over the years, with the most recent for a PhotoCD as part of a vacation package back in 2009. If you have visited a Disney Park on either coast you have no doubt seen the PhotoPass photographers around to take pictures. They are available in front of most photo spots and near characters, etc.. If you go up to them they will take your picture and either scan your PhotoPass Card or give you a card, the cards are free and you can add several to an account so if you forget your card in the room do not worry just ask for a new one. You can also ask them to use your camera to take a picture for you too, which is completely free. You can go to a PhotoPass Center to purchase photos taken on the card or wait until you get home from your trip you can log into the PhotoPass website and register your cards and view your photos. Photos are available online to preview for 30 days. The PhotoPass+ works exactly the same way but in addition at select attractions and dining locations they will scan your card and add photos to your account. The Disney’s PhotoPass+ value pack is available in any of the PhotoPass stores or can be preordered on Disney’s PhotoPass website. 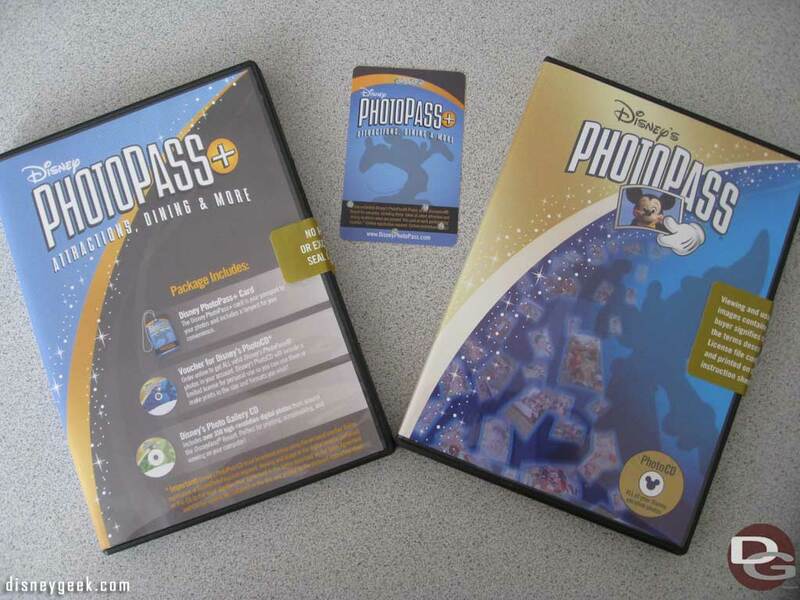 The package contains a PhotoPass+ card, a voucher for a Disney’s PhotoCD and a Disney’s Photo Gallery CD. 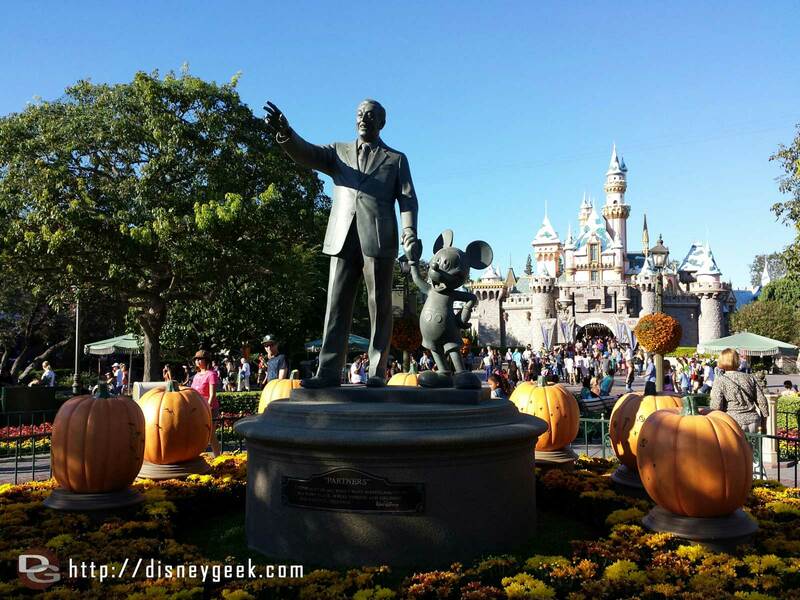 You also receive access to Digital Downloads of select attraction photos from the website. Disney’s PhotoCD (retail price $79.95 plus $4.95 shipping) – Once you get home and log into the Disney PhotoPass website you enter your PhotoPass card numbers including your PhotoPass+ Card and the images are loaded to your account. At this point you can apply borders, etc.. to your images. Once done you add a PhotoCD to your shopping cart and enter the voucher code on checkout and the PhotoCD will be mailed to you with high resolution copies of all your pictures. The purchase process was extremely easy, as long as you follow directions (which I missed the first time around and included the dashes so my code was invalid). I thought it was nice how they did not even bother to ask for a credit card since the order was “free” with your voucher. My PhotoCD arrived about a week after I ordered it and it contained all my pictures, plus a handful of Disney stock photos (in my case they were of Cars Land, I am guessing depending on where you have your pictures taken these vary). 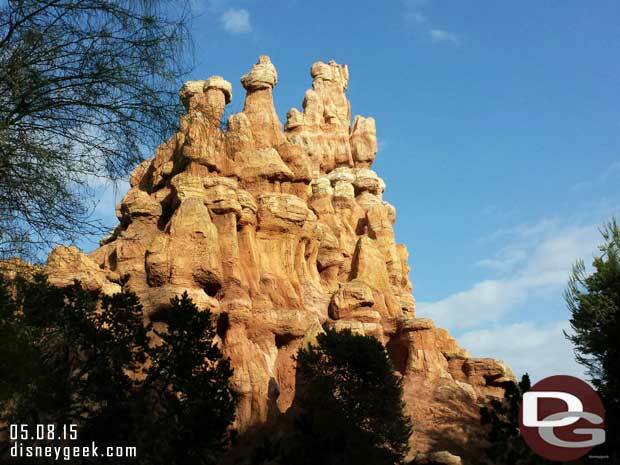 I thought it was good since the Photo Gallery CD I received at the Park was old and did not have any Cars Land pictures on it. I tend not to use Disney’s PhotoPass service because I have a good camera and I am usually more concerned about scenery/park pictures than people pictures and when I do go with someone I tend to be the photographer. I can see how this service would be great for someone who rarely visits, does not have the camera gear, or just does not want to be bothered with taking their own photos. I think the idea of digital downloads added to the linking to attraction photos is makes a lot of sense and may grow the use of PhotoPass, since you cannot take those yourself in most cases (an interesting side note.. if you have someone who is not riding you can attempt to take your own attraction photos, for example I have taken pictures of my groups on the final drop of Splash Mountain and actually gotten better shots than the on ride system. Mostly due to the fact that I snapped off several pictures during the drop and they only took one.). I think they need to make it more efficient to get your photo added to your card though. 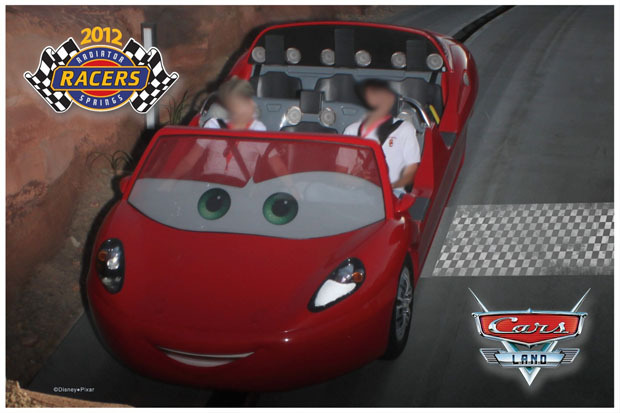 I used the PhotoPass+ card on the Radiator Springs Racers and the way it works there is you need to get your picture number then go to the register and tell the cast member the number and they will scan your card and add it. Seems to me a scanner by the photo preview like they had at Test Track in EPCOT would be much more efficient. Disney’s Photo Gallery CD (retail price $39.95) – I thought this was an interesting mix of pictures. 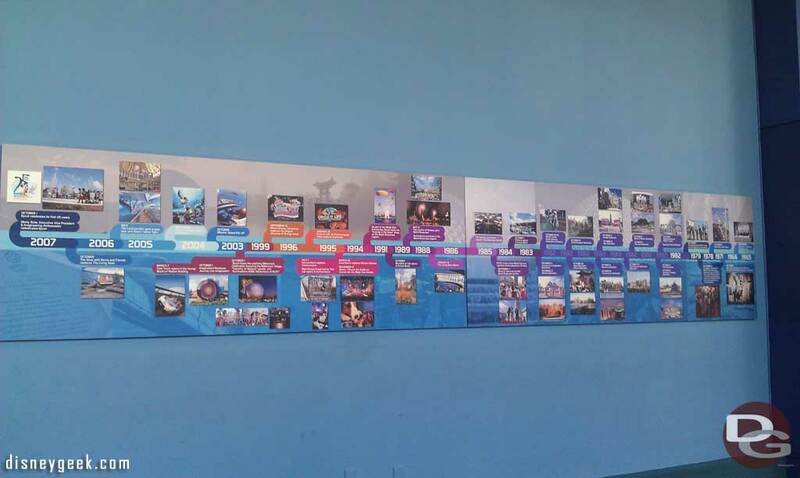 Unfortunately the discs were created in June of 2011 so they are a bit dated and included images of the original Disney California Adventure and in the holiday section they have the old Candy Corn Acres which has been gone from DCA the past two years or has it been three now. They range in resolutions from 1800px up to 3000px @ 300 dpi so they will make decent prints. 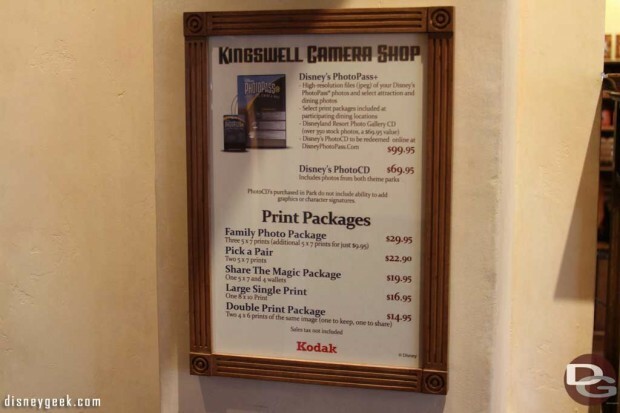 Seems to me including this is almost a throw away option to give guests something physical to take home. There were some more current pictures on the CD that was mailed to me. ** Note: I was provided a Disney PhotoPass+ value pack as part of the media event for the opening of Cars Land and Buena Vista Street.